Halo procedures use fractional laser technology to penetrate the top layer of skin. Depending on the laser setting, light energy is applied to stimulate the creation of collagen and to resurface the top layer of skin. 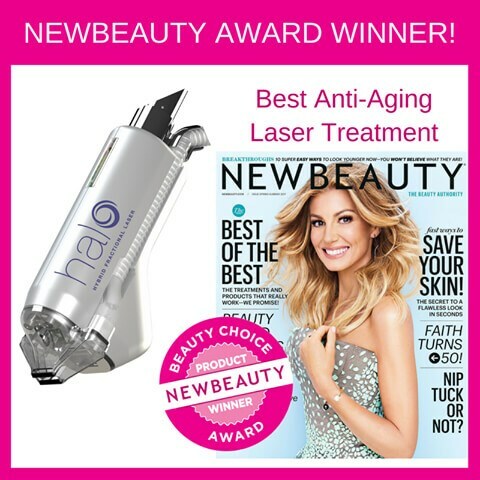 During the procedure, the practitioner will use the Halo“smart scanning” hand piece to achieve this rejuvenation process. Halo can be applied to the face, neck, stomach, upper and inner arms, legs, thighs and buttocks. Individuals who are seeking an alternative to chemical peels and dermabrasion and who are not comfortable with a surgical procedure are among the most ideal candidates for Halo. The results will vary patient-to-patient depending on the aggressiveness of the treatment. Visible results have been present up to 5 years following treatment. 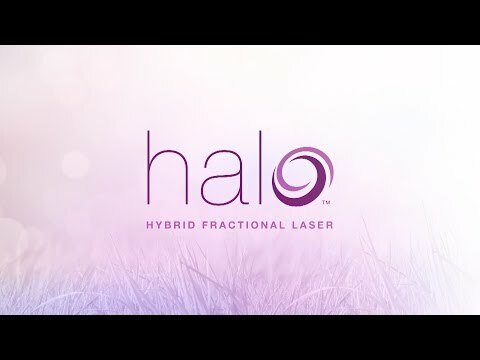 Since Halo treatments can be repeated as many times as your practitioner deems necessary, the results can last much longer than 5 years with proper maintenance. Because this treatment has the ability to be repeated, it remains at the forefront of non-invasive anti-aging skin treatments. The amount of treatments required to obtain optimal results vary depending on variables such as skin type, degree of treatment required, etc. 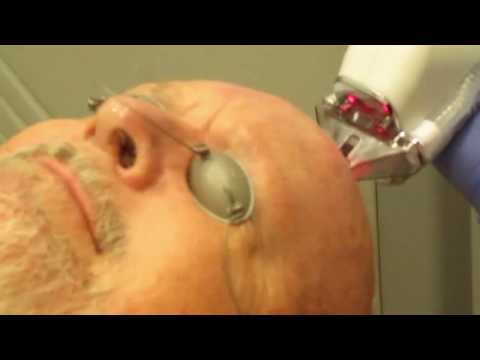 Generally, patients that choose nonablative Halo can expect to receive 3-5 treatments with several months in between treatments, while patients that choose ablative Halo usually only require 1 treatment.